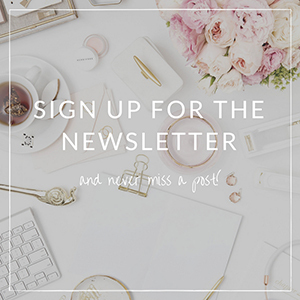 I’m a huge fan of consumable gifts, so I think that beauty gift sets are one of the best choices not only for Holiday gifts, but for any kind of special celebration. Especially, if those sets are well thought-out, natural and multi-award winning. 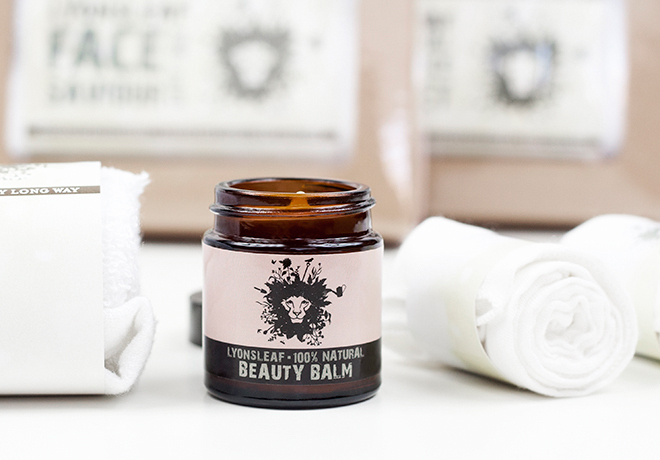 Like Lyonsleaf, a small-batch, organic beauty brand based in the UK. It has a small range of natural skincare, bodycare and haircare beauty products, which are vegan and made with fair-trade ingredients. 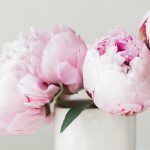 Lyonsleaf’s core concept is a waterless natural skincare system, based on the oil cleansing method (you can read more about oil cleansing here). 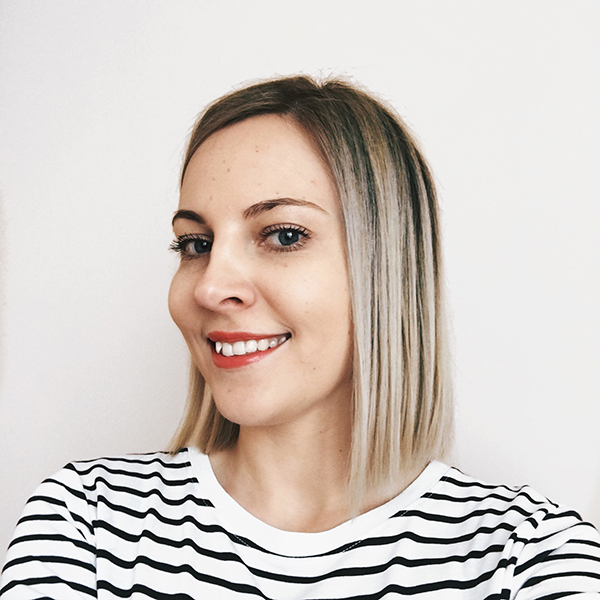 So it makes sense why their top seller is a Beauty Balm, made with raw and cold pressed oils such as babassu, macadamia and shea butter, which is a all-in-one source for skin hydration, protection and rebalance. 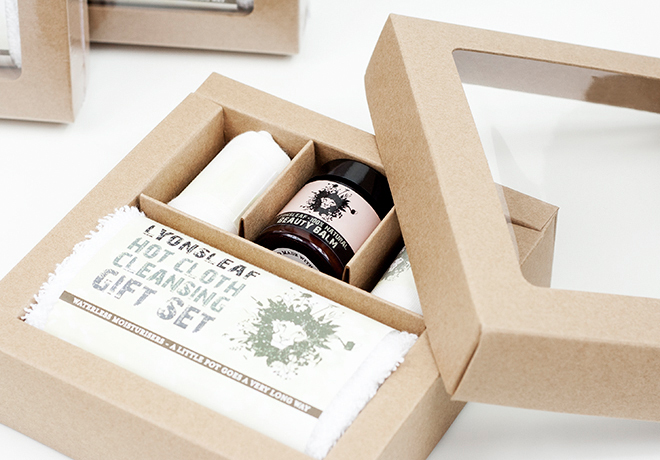 This is how the Hot Cloth Cleanser gift set looks upclose. Super cute, isn’t it? 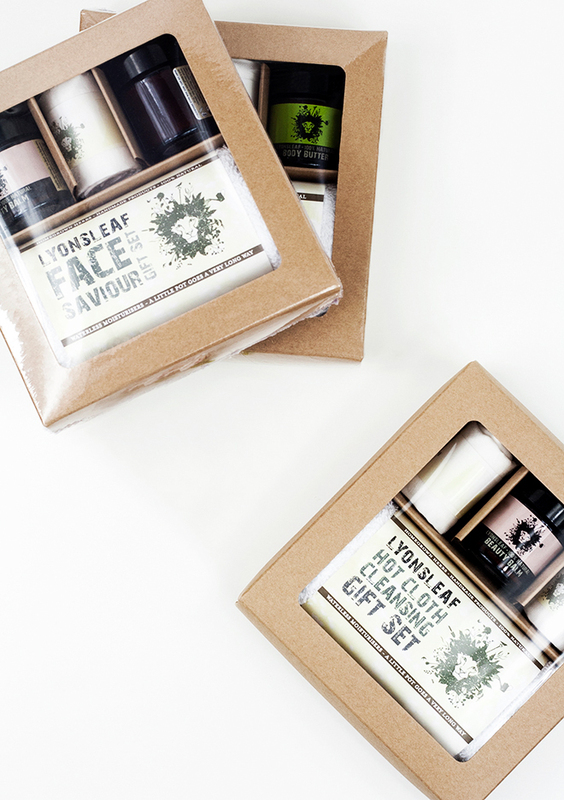 You can order all gift sets online at Lyonsleaf or find a high street stockist near you (UK and Europe only). All the package is beautiful, and must to test it.